Situated on a 7-acre estate, The Casitas of Arroyo Grande Bed and Breakfast overlooks Central Coast vineyards and hillside. Located halfway between Los Angeles and San Francisco, The Casitas is close to San Luis Obispo , Pismo Beach and other Central Coast landmarks. Guests can decide on wine tasting (over 15 wineries are within a 15-minute drive), a day at the beach or a trip to nearby Hearst Castle. Among the amenities The Casitas offer guests are an in-room fireplace, private deck, HDTV, Bose radio with iPod connection, Ralph Lauren bedding, free WiFi and a compact refrigerator/freezer. Looking for a gift for that hard to buy person? The Casitas is here to help you score some points! 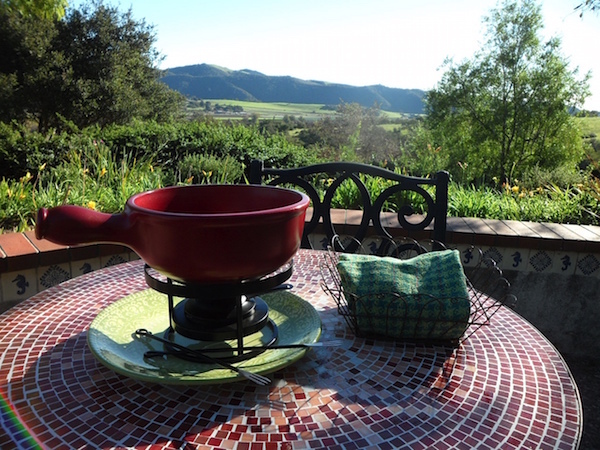 As you plan your visit to The Casitas, consider taking advantage of our Gifts for Guests. Select the perfect welcome present or celebratory gift from our selection of specialty items. You can order for yourself or for a loved one’s stay at The Casitas. 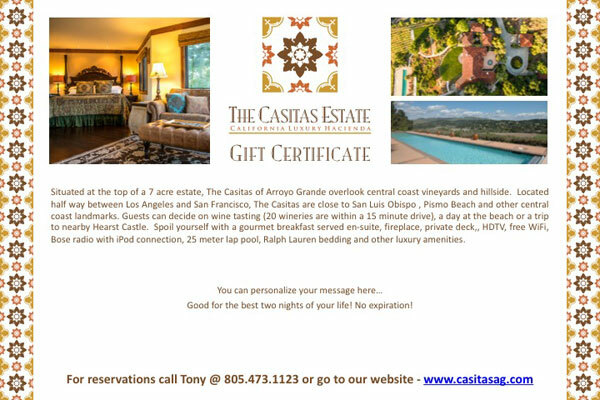 Gift Certificates, redeemable for the recipient’s current stay at The Casitas, can also be purchased. Simply complete the form below, including the message you would like featured on the photo gift card, and we’ll take care of the rest. We are happy to customize a beautiful gift certificate for your friend, family or business associate. Giving them a Casitas gift certificate is giving that lucky someone time to relax, rejuvenate and discover how beautiful Central Coast of California and the Central California wine country are. You can be sure that Tony and Pat will take great personal care of your guest when they visit. Please contact Tony at 805.473.1123 or tony@casitasag.com to discuss a gift certificate that suits your needs–we can even email to you if time is short! We are happy to offer our guests a special evening right here at the Casitas! Now there is no need to drive to dinner after you arrive — you can enjoy your a relaxing meal in the comfort of your casita or our dining room (especially with groups) in the heart of the Arroyo Grande Valley/Edna Valley wine region. 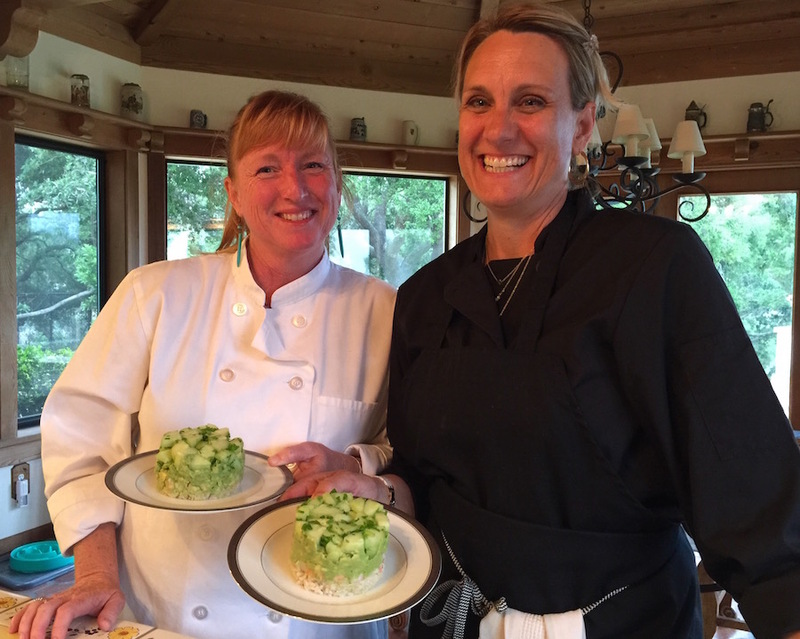 With a minimum one week advance notice, we will make arrangements to secure the services of one of several excellent caterers offering local farm to table fare. Personally consult and plan your special four course meal with in season, locally grown produce, meats and fish. 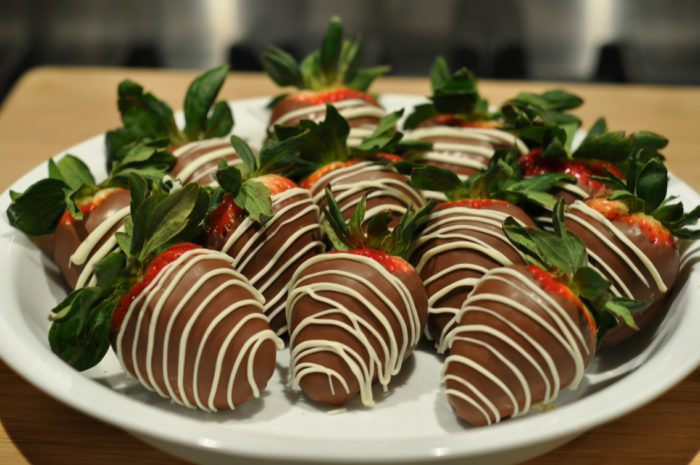 What better way to spoil yourself and that special someone? Contact Tony to confirm availability and to coordinate with the caterer. Please note that in some cases even with advance notice we may not be able to secure one of our staff based on their previous commitments or other local events. Consider treating that special someone to this additional gastronomic event the next time you visit The Casitas of Arroyo Grande! Note: alcoholic beverages are not included with the meal, no liquor license on premise. Take your romantic stay to the next level, with an hour or 1.5 hour long massage in the warmth and comfort of your own casita. Tony and I have vetted out several wonderful massage therapists and based on availability, we are happy to organize and book a massage for you right here at the Estate! If you prefer to head to a spa, we can also offer suggestions but please let us know a few days in advance. The more notice the better chance of getting you in room experience of course! 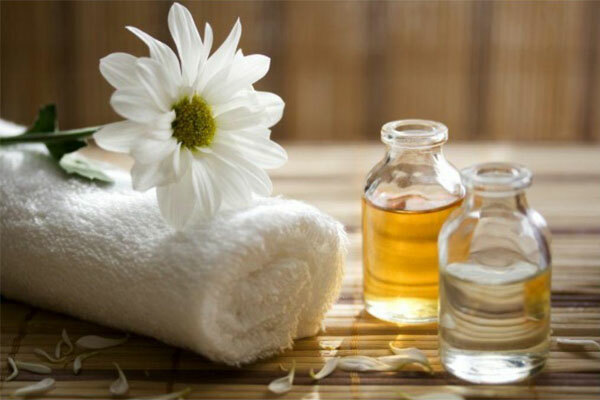 We think we have negotiated a wonderful rate for a massage to come to you! Note: due to room constraints, couples’ massage is not available but most of our massage therapists would happily take you in succession and allow the other to relax by our pool or with a good book in our great room or deck. We would be happy to keep you company if desired or allow Kona to take you for a walk or game of frisbee! One of the things we hear most from our guests is “where did you get those sheets”? One of the things that we really work hard on is giving our guests a good nights sleep and a great breakfast in the morning. We can’t send you our breakfasts but we can send you our sheets. 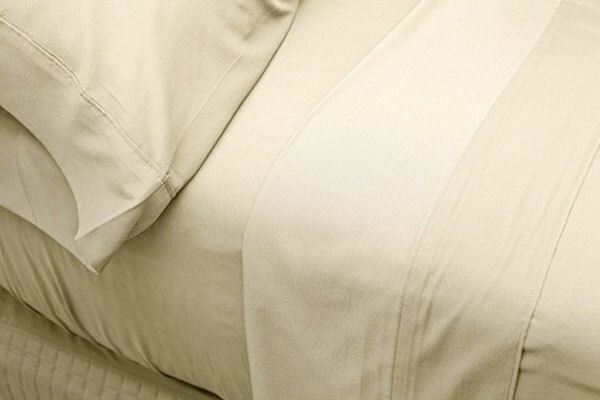 These sheets from “Comphy Company” are comfortable, easy to care for and long lasting. Microfiber does not have a “thread count” # that cotton sheets tout, it just has comfort. Copyright The Casitas of Arroyo Grande.